Modified version of the xp skin for Dashboard along with matching Wisbar skin. 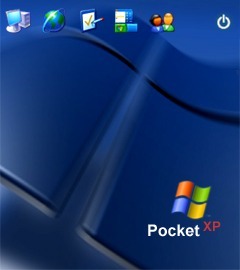 Just another Windows XP skin... please let me know what you think. Because there are never enough XP skins.